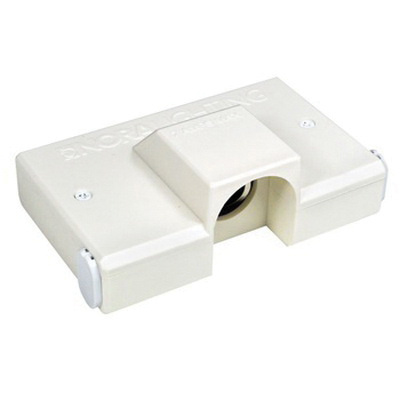 Nora Lighting Junction box is perfect to use with ultra slim T5 fluorescent, class II LED drivers. It has a dimension of 2-3/4-Inch x 4-1/2-Inch x 1-1/2-Inch. This junction box withstands current rating of 7-Amps. It is useful to hardwire two runs simultaneously. It includes one male to male connector, one female to male connector and mounting screws.